Home / News & Events / Events / Wild Farm Club is back! Our very popular Wild Farm Club is back again for 2019! 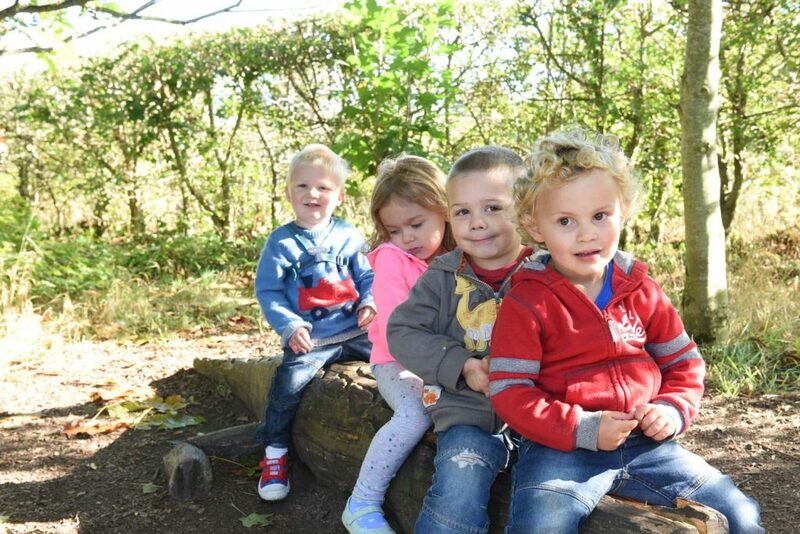 Our specially designed sessions are a great way to allow your children the opportunity to connect with food, farming and nature through fun activities. We still have spaces available at our After School sessions, which run on the first Wednesday of the month from 4 – 5:30pm. Check them out here. You can easily book your chosen sessions by giving us a call on 01449 741247.